POLL! 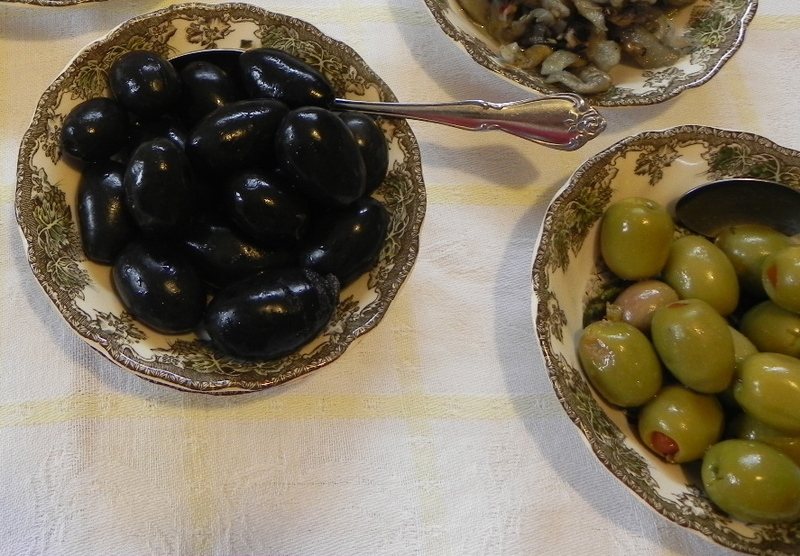 olives: black or green? salty, briny, slick with oil… olives! which do you choose: black or green? Next what’s easier than meringue?